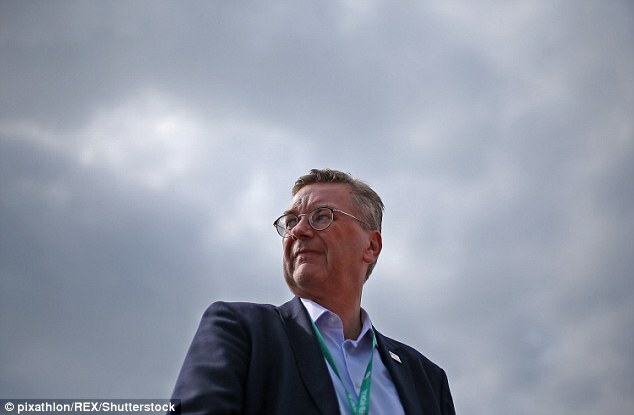 German FA president Reinhard Grindel admits he should have supported Mesut Ozil more during the fallout from the country’s disastrous World Cup campaign. 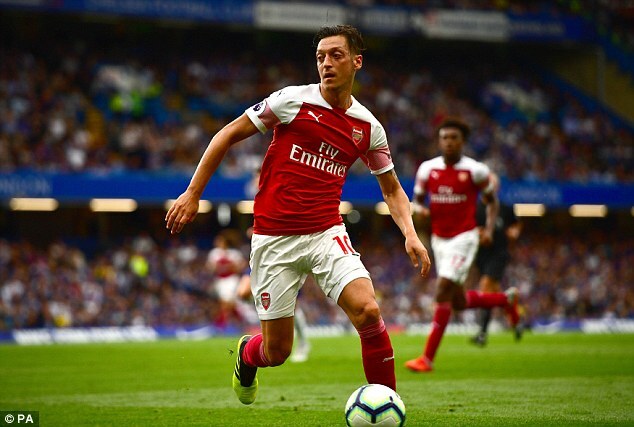 Arsenal star Ozil called time on his international career last month following a disappointing summer campaign in Russia, claiming he faced ‘racism and disrespect’ for his Turkish roots. Ozil enjoyed a nine-year international career and was a key member of Germany‘s 2014 World Cup winning campaign in Brazil. However, before coming under fire for his displays in Russia, Ozil became the target of criticism after posing for a picture with Turkish President Tayyip Erdogan back in May. And when he announced his international retirement, Ozil called out the German FA and Grindel for failing to support him. Speaking to German newspaper Bild, Grindel apologised to the 29-year-old Premier League star. ‘I should have positioned myself more clearly given the racist attacks from some corners and I should have put myself in front of Mesut Ozil,’ Grindel said. 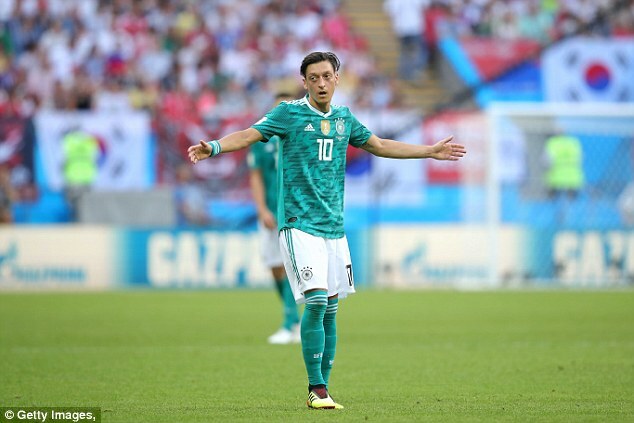 The 56-year-old also claimed he never blamed Ozil for Germany’s poor World Cup defence, where they were knocked out in the group stage following defeats by Mexico and South Korea. Ozil was made one of the scapegoats for Germany’s exit – their earliest at a World Cup for 80 years. ‘It was always clear for me that we win together and we lose together. It would be absurd to blame one single player for our elimination,’ Grindel added.